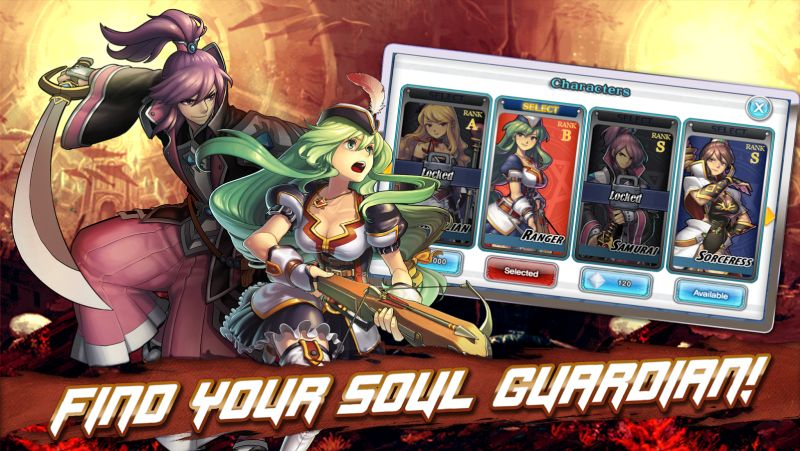 Soul Guardians is a mobile action RPG created by ZQ Game. 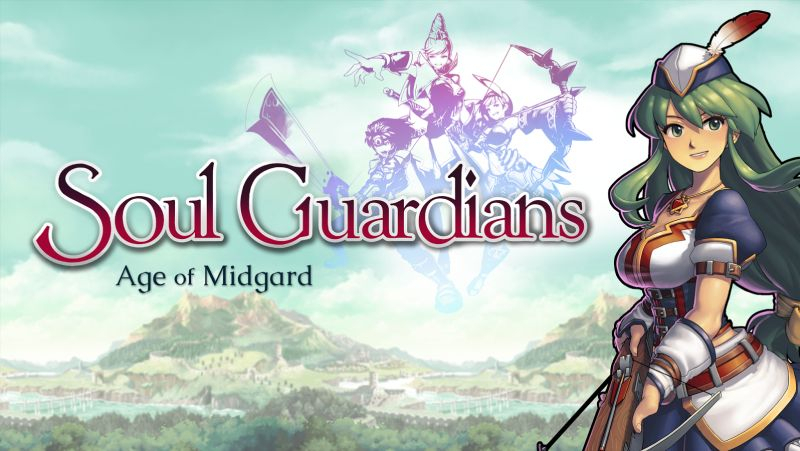 Hack, slash and dispatch a barrage of attacks as you and the Soul Guardians protect Midgard from the Demon Army uprising. 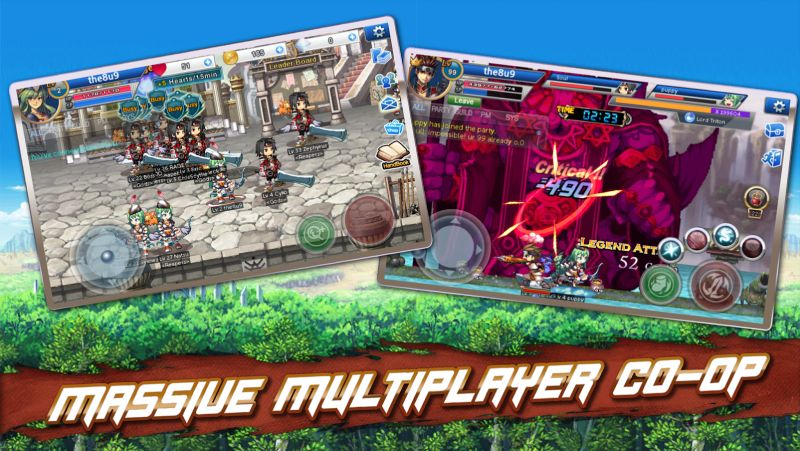 An intensive action RPG meets card collecting, choose to quest through single player dungeons or engage in co-op and PVP arenas with friends. Collect Soul Art Cards to evolve and fuse in order to construct extraordinary attacks. 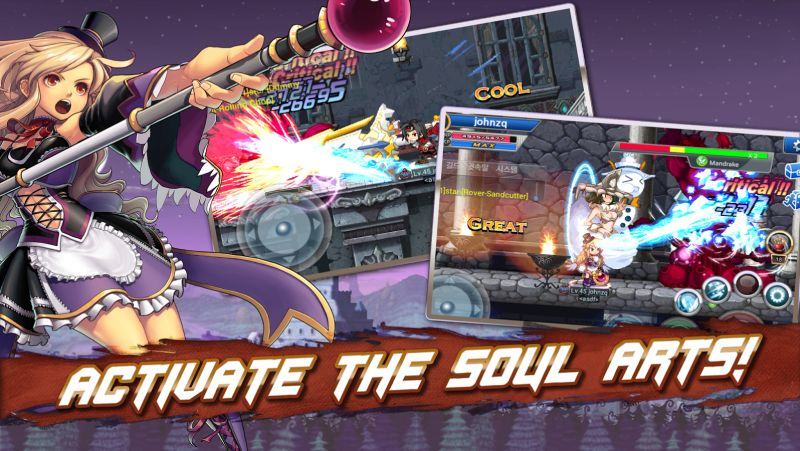 EXECUTE massive bosses and nefarious foes with gritty action-oriented gameplay! COLLECT, FUSE, and EVOLVE your Soul Arts cards to unleash powerful skills on your enemies! 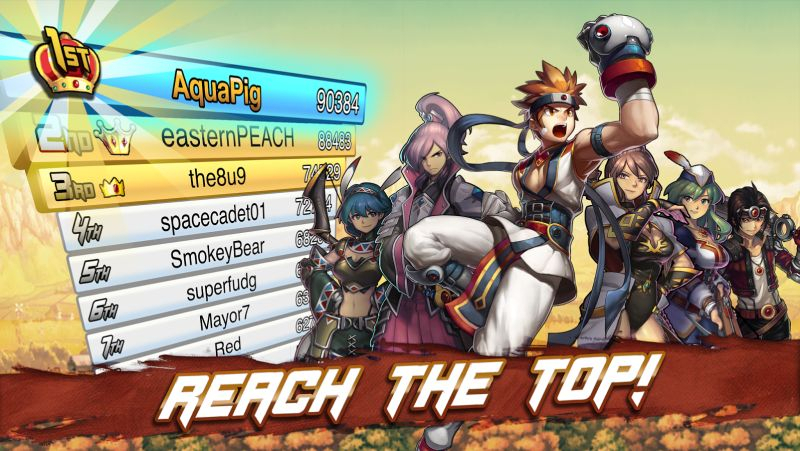 COMPETE against other players to become a champion of the Soul Guardian’s leaderboard. CHOOSE among an array of Soul Guardians, each with their own unique set of attacks! 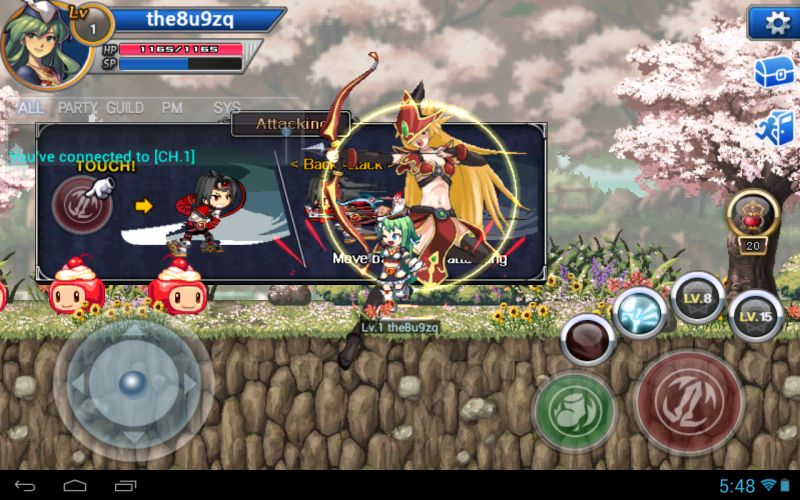 Soul Guardians offers a guide for utilizing the Shadowchaser.